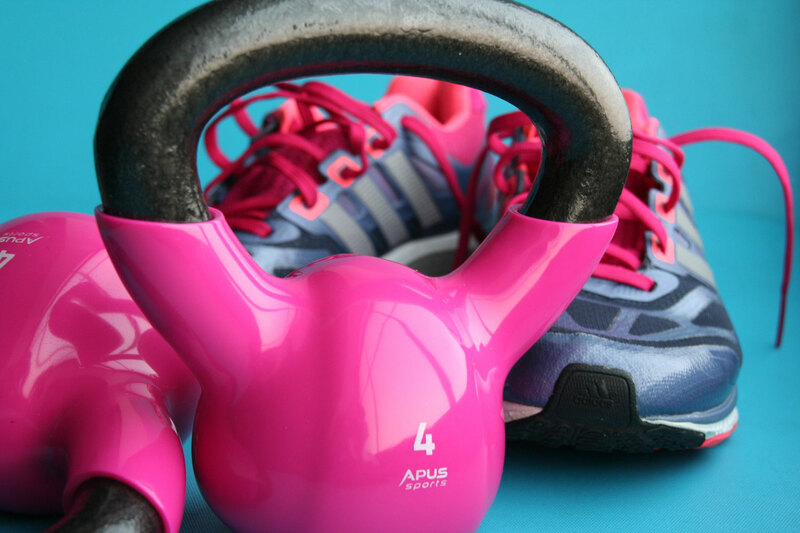 Are you ready to start a new exercise program, but are unsure whether you should join a gym or exercise at home? Starting a new exercise program can be difficult because it can be hard to stay motivated. Your workout environment can play a key role in your success. Here's some information that can help you choose the best workout environment for you. The gym is a wonderful place to exercise filled with top of the line equipment, trainers, like-minded allies, and programs to help you achieve your goals. Many gyms have extended hours so you can fit in a before- or after-work session and even workout on the weekends. With all the equipment and classes, you're sure to find something that works for you. Paying for your membership is a great motivator, and working out alongside other people can give you a boost of energy. When you choose a gym, you'll have to factor in extra time for travel and freshening up after you've worked up a sweat. With so many great workout apps and exercise videos found online, working out in your apartment is easier than ever. When you choose to exercise at home, you can add variety by going for a run around the block, using the stairs for stair climbing, adding weights or resistance bands, and mixing-up your workout to keep it fresh. Exercising at home will save you from a monthly membership fee and will be more convenient because you won't have to travel before you can start to exercise. When choosing an apartment workout, be mindful of your neighbours and don't play loud music. Try to avoid heavy jumping or dropping hand weights. The decision between a gym membership and an apartment workout will come down to which one will help keep you motivated and fit seamlessly into your lifestyle. Make the choice that is right for you and commit to it. If exercising in your apartment appeals to you, many of our buildings feature exercise rooms and some also feature swimming pools and saunas. Start looking for an apartment in your city today.